U.S. companies who are looking to fill high-tech vacancies from workers from outside the U.S. when suitable employees are not available. They are mainly using two programs available to them: H1-B and L1-B visas. H1-B has a yearly cap of 85,000 visas a year to bring highly skilled workers into the country. Unlike H1-B visas, L1-B visa program has no yearly maximum cap. Skilled workers on L1-B can stay in the U.S. for five years and bring their family. While in the U.S., they can even apply for a green card. Requests for H1-B and L1-B visas from U.S. companies are being rejected at much higher percentage compared to several years ago by the Department of Homeland Security’s U.S. 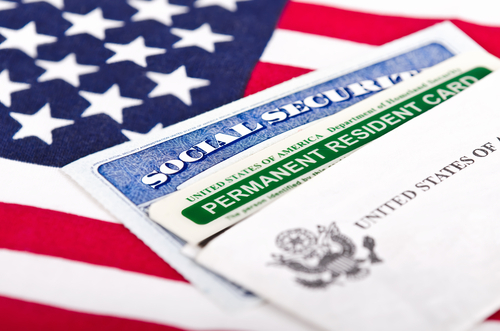 Citizenship and Immigration Services (USCIS). In 2007, the rejection rate was about eight percent for such visas. However, in 2011, the rejection rate almost tripled to about 27 percent. Multinational corporations who rely on highly skilled labor from outside the U.S. are frustrated with dealings with the USCIS. They claim that skilled workers are needed to train U.S. workers and also to implement new programs. On the other hand critics claim that these programs hamper the fragile job recovery in the U.S.